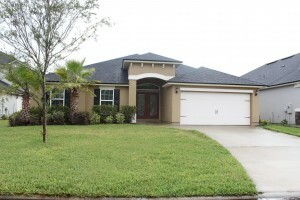 This weekend we have 2 open house showings on Saturday in Fleming Island. Please come by and tour these beautiful homes. There are wonderful agents available to assist you and answer any questions you may have. RARE FIND! MOVE IN READY 3515sf on .62Ac in desirable Fleming Island! No CDD/HOA fees! 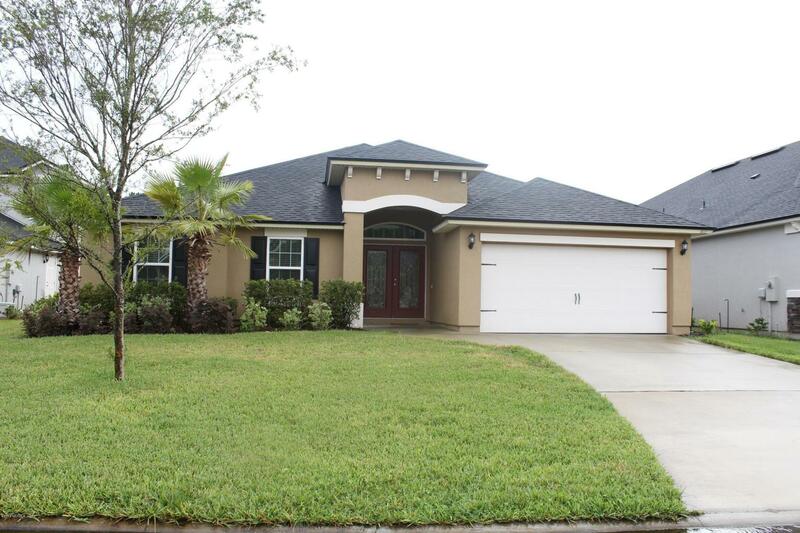 Beautiful, Spacious Custom Built bright 4BR/3BA home. RV/Boat parking, 2 separate paver driveways. House has 2 separate living rooms. Large front L/R boasts high ceilings, wood floors, floor to ceiling windows w/an abundance of natural light. Updated kitchen w/stunning river rock counter tops, 42” maple cabinets and seated breakfast bar. Secondary L/R has brick wood burning fireplace and hard wood floors. Master Suite is split from the additional 3 bedrooms. Florida Room has great views of the lovely landscaped fenced backyard. 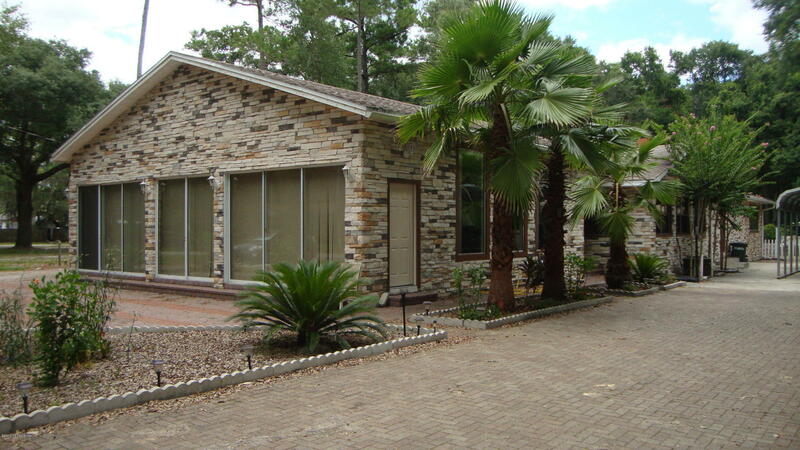 Great for entertaining w/huge wooden deck adjacent to paver patio to enjoy your Jacuzzi. Perfect backyard to add a pool. Four car carport, w/storage. MOTIVATED SELLER!! Contact Amanda Villarreal for more info! So beautiful and better than new in amenity rich Fleming Island Plantation! This is the Fleming II with the bonus guest suite with walk in shower. So many upgrades! Raised vanity heights in baths. ”Forever fence” that will never fade or break down. Built to ”pool code” in case you want to add a pool to this spacious backyard. Great room with tile floors has triple bank of glassed doors to access covered lanai. Gourmet kitchen with huge granite topped island. Loads of storage in kit and throughout home. Master suite with great walk in closet, garden tub and glassed walk in shower. Triple split floorplan! 4 more, (5 total), ample additional bedrooms with plush carpet. You are going it love the open architecture with high ceilings, too. Wired for surround sound, alarm & ceiling fans. Located in Fleming Island Plantation off Town Center Blvd near the roundabout in John’s Landing. Contact Della Stout for more info!